Avalon Villas is a beautiful little treasure tucked away off the beaten path, but still so very close to everything! 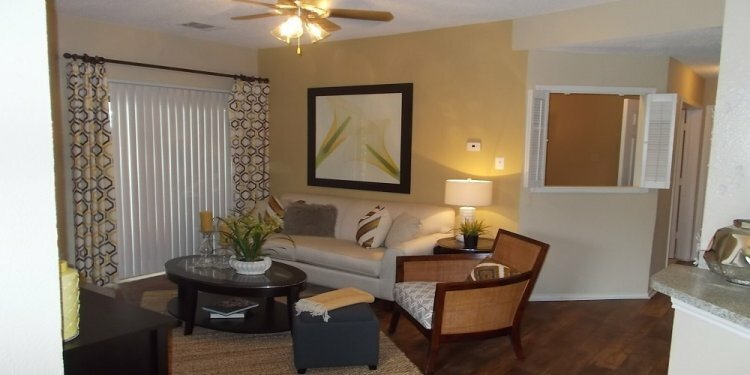 We have beautiful 1 and 2 bedroom apartment homes. You can choose upon availability between Traditional and Platinum Packages for your new home at Avalon Villas. The Platinum package comes with a brushed nickel hardware, faux hardwood floor, custom painted cabinets and glass tiled backsplash, and stainless steel appliances. You can also choose to add custom framed mirrors, and designer accent walls. Apartments at Avalon Villas are equipped with Air Conditioner, Cable Ready and Carpeting and have rental rates ranging from 0 to , 284. This apartment community also offers amenities such as Business Center, Clubhouse and Fitness Center and is located on 4447 Rainier Street in the 75061 zip code. Browse through 1 Bedroom Apts or 2 Bedroom Apts with floorplans ranging from 600 Sq.Ft to 1150 Sq.Ft., choose your next home in the Avalon Villas community and apply for a lease online! The US Residential Group property management company will verify your lease application and send you a timely response. 727 - 1, 339 Sq.Ft. 500 - 1, 480 Sq.Ft. 650 - 1, 025 Sq.Ft.